Investment property loan is all about you buying a rental property for investment purposes. However, choosing the most suitable investment property loan is very important and this is where we can help you. It’s about you building up your assets by buying a residential investment property. 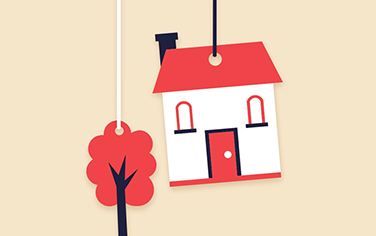 You can do this by using the equity in your existing owner occupied property or if you have some cash to put towards the new purchase or a combinations of both. You could be buying your first investment property or be a seasoned investor, we are here to answer your queries…. We work with you to make getting the investment property loan easy, affordable and stress free. The first step is to contact us for a no obligation free chat. We’ll run through your loan requirements with you. 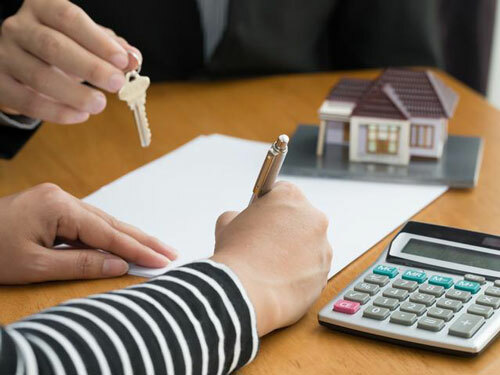 From there we can do some numbers to figure out how much new loan you can get based on the equity of your own home or other deposits that you might be willing to put towards the new purchase. We deal with all the major lenders in the market and can help you arrange the new loan with ease at the most competitive interest rates. When you’re looking for residential investment property loan we’ve got the experience and knowledge to deliver you results at competitive interest rates and competitive terms and conditions. Need Investment Property Loan? Talk to us!